In 1948, Joaquim Casassas joined José Sin Martel, a company dedicated to creating refrigeration systems. 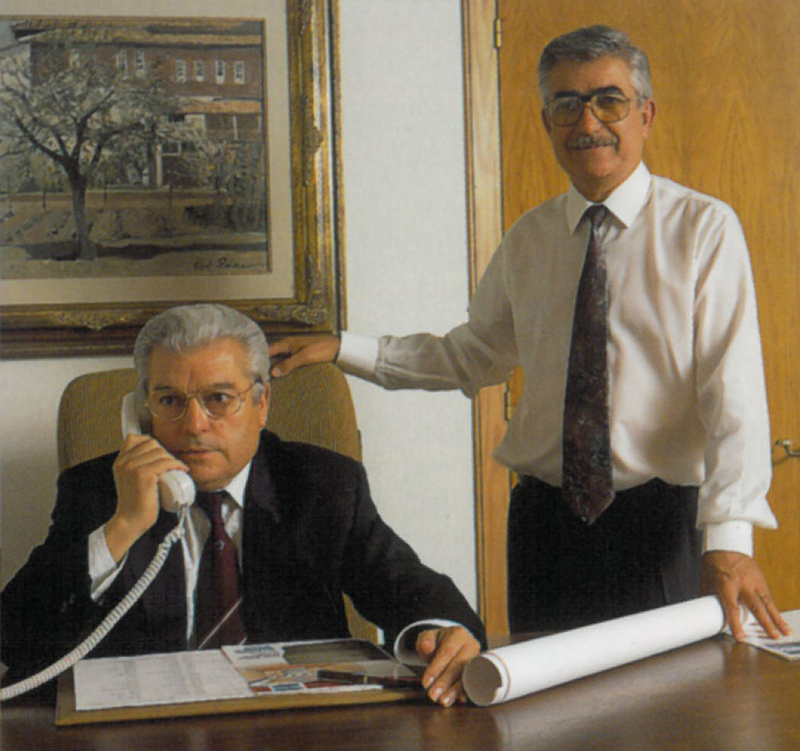 With José Sin’s departure from the company and the arrival of Víctor Casassas, the company changed its name to Refrigeración Casassas SA – REFRICA. As our company grew, we took on engineers and specialists from the industrial refrigeration industry, and we now have a team that understands our clients’ needs to offer them the best solutions. Backed by 70 years of experience, we are one of the oldest industrial refrigeration companies in Spain and in the world. We are 100% dedicated to offering the best products, service and solutions to our clients. Our goal is for our clients to obtain the best products and the highest performance in their installations. As a result, they directly generate return on investment in as little time possible. We manufacture artificial drying chambers for a wide range of cured products (sausages, ham, etc.) and defrosting chambers, and are specialists in tunnel freezers, curing chambers, clean rooms, fermentation chambers for the bread industry and complete industrial refrigeration installations. Our equipment and installations are used all over the world, including USA, Mexico, Venezuela, Colombia, Brazil, Argentina, Japan, France and Portugal, among others. In the 1990s with the emergence of controllers, we incorporated IT specialists in the company. By applying automated technology to the refrigeration sector, we are capable of centrally monitoring installations. The IT department has become one of the most important pillars of our company, and as a result of our investment in this area, we have never had to depend on external companies. Today no installation is complete without a remote monitoring system and text alerts sent directly to maintenance and quality control managers.